Two recent garden design books consider the growth of gardens from highly different perspectives — one macro and the other micro. Commercial artists say sometimes the only thing better than a good new design is a good old design and, as I learned from The Authentic Garden: Naturalistic and Contemporary Landscape Design, the same is true with plants. 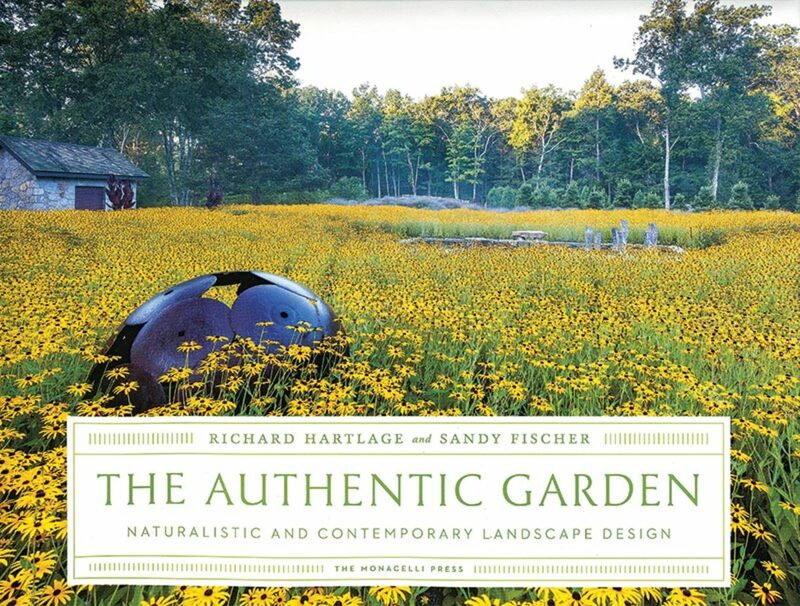 When authors Richard Hartlage and Sandy Fischer survey today’s cutting-edge garden design scene, they find not only enthusiastic embrace of environmentally durable plants and native species – think grasses and meadows – but also a rebounding of the naturalistic style and innovations like graphic planting seeded decades, even centuries ago. While the point of this book is what’s happening in garden design now, not what was, the authors’ snippets of garden history add perspective to the assorted current schools of thought nicely illustrated in each chapter. Hartlage and Fischer are the principals of Land Morphology in Seattle, and they don’t hide their affection for garden design of the early 20th-century Arts & Crafts era. Of course, they revere Brits William Robinson and Gertrude Jekyll, who broke new ground with informal, painterly compositions of plants in the naturalistic style, but there’s also a nod to Americans Beatrix Farrand and Ellen Biddle Shipman as well as subsequent modernist designers Dan Kiley, James Rose, and Garrett Eckbo. Important recent foreign influences they admire are German nurseryman Karl Foerster (1874-1970), Dutch-born Ms. Mien Ruys (1909-1999) and Roberto Burle Marx (1909-1994), working in South America. 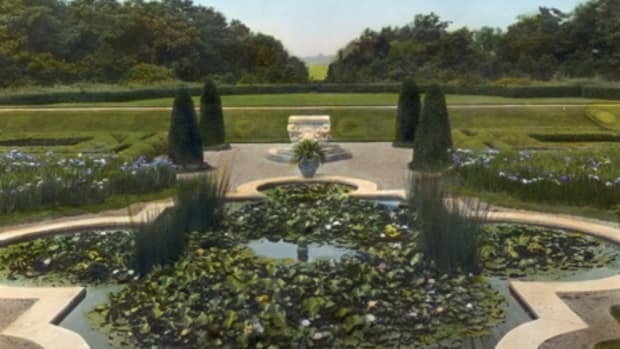 Turns out, while many concepts cultivated by pioneers of modern landscape design are re-emerging, it’s not in the same old turfs. Edenic Arts & Crafts gardens all but died out after World War I when large estates and staffs became too costly to maintain. Surprisingly, the bloom is also off the once-avid gardening of post-World War II suburbia. Baby boomers are now retiring and downsizing, and the average garden is shrinking along with yard space and free time. 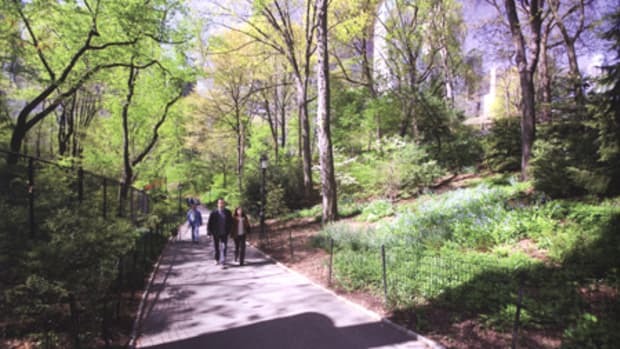 In their place, though, the authors see a blossoming of estate gardens among the new class of wealthy builders, and a renaissance in new public park types, like the linear High Line in Manhattan, for the influx of urban dwellers. The authors explore the diverse trends taking root in these spaces taking them chapter by chapter. In “Plants as Architecture”, for instance, we see how hedges and vivid geometrical topiaries come into play as “architectural building blocks as well as purely decorative sculptures.” Developed in the 1950s as a natural complement to modernist architecture, “Graphic Planting Design” (also called the “block style”) employs plants in large blocks of uniform species and color reminiscent of a Cubist print that have grown immensely popular in recent decades. 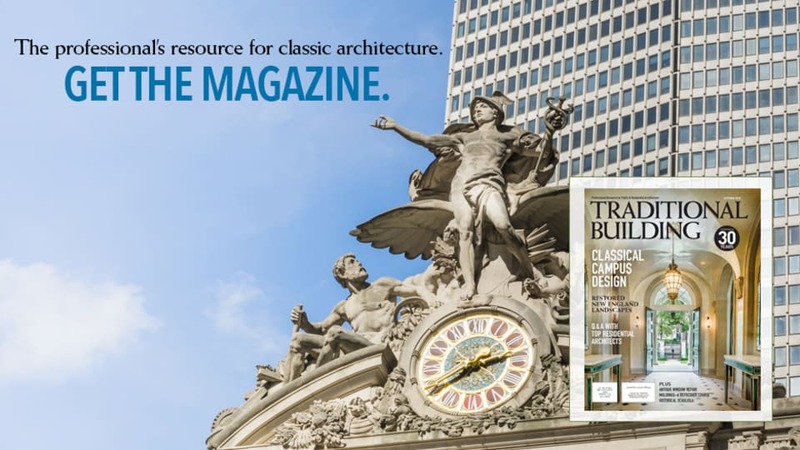 The Authentic Garden is neither a manifesto nor a manual but, as the authors promise, a look the breadth of contemporary talented garden makers and landscape architects. Richly illustrated with copious color photos that, in many cases, carry the chapter in lieu of extensive copy, it makes clear that today’s designers are using plants in ways both fresh and long-favored to enhance “intellectual content, green or ecological strategies, immersive experiences, and most of all emotion”. Ashland Hollow began in 1964 when William Frederick and his wife Nancy, who were already operating a nursery and garden design business, acquired a former farm for a bigger home and their ultimate garden. If many of the same accomplished designers mentioned in The Authentic Garden pop up here, it should come a no surprise. Recently, I had the pleasure of meeting the Fredericks during an event at The Cultural Landscape Foundation in Washington, D.C where it was clear they have either worked for, been inspired by, or mentored just about everybody. For instance, one of their research trips for Ashland Hollow was to Brazil in 1964 to seek counsel from Roberto Burle Marx, who ultimately became a close friend. Henry Francis du Pont, the creator of Winterthur gardens and estate, was a nearby neighbor and model. 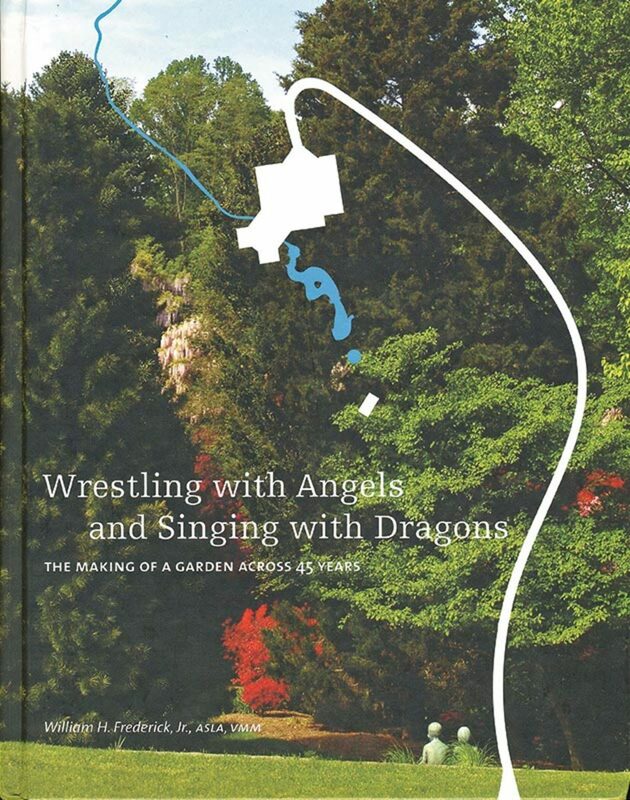 Frederick is not only a landscape architect and preservationist but also the author of the classic One Hundred Great Garden Plants, and though Wrestling With Angels reads like a private journal, in reality it’s a peek behind the scenes at a professional crafting a masterwork. The book follows the chronology of a garden designed block-by-block to harmonize with the existing landscape features, and as a series of “outdoor rooms” with something interesting going on in every season. 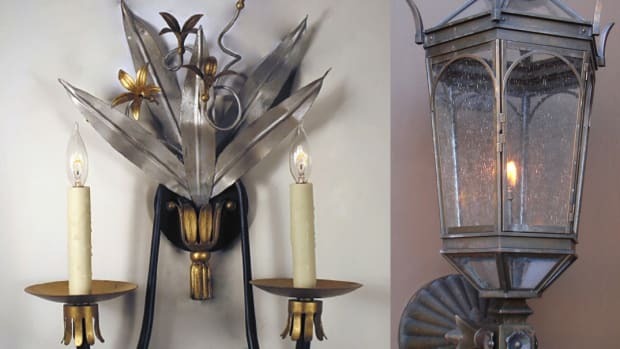 Custom designer & manufacturer of lighting: interior chandeliers, pendants, ceiling flushes & sconces & exterior lanterns including wall, flush wall, pendant, post & pilaster; many architectural periods; historical reproductions. 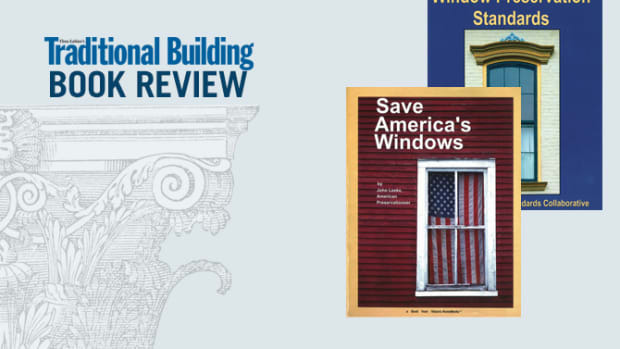 Two new books show that the current mania for replacing old wood windows is inflicting needless costs.